Asynt reports on how chromatography specialist Reach Separations Ltd is benefiting from the installation of an onsite nitrogen generator at their laboratories in Nottingham, UK. Reach Separations specialises in chiral chromatography for the analysis and purification of small molecules. 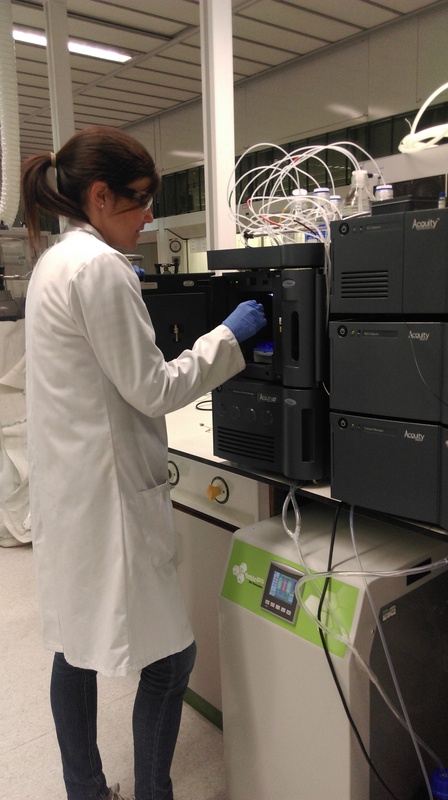 Using state-of-the-art HPLC and SFC instrumentation, Reach Separations offer screening, method development and purification for chiral and achiral molecules across the pharmaceutical, agrochemical and fine chemical sectors. To further enhance the speed and efficiency of their contract research service, Reach Separations recently invested in an Asynt nitrogen generator to replace their use of nitrogen gas cylinders. Asynt nitrogen generators are easy-to-use and dependable alternative to pressurised gas cylinders enabling an inherently safer ‘on-demand’ gas supply for users of laboratory instrumentation. Using a nitrogen generator eliminates the unpredictable delivery charges, delays in distribution and high administrative costs associated with using nitrogen gas cylinders. With a nitrogen generator you are also lowering the carbon footprint of your organisation through investment in a more environmentally friendly alternative to laboratory gas supply.